This entry was posted in Industry News on May 12, 2014 by Scott McKinney. As a relatively cheap and widely available drug, heroin becomes a powerful, convenient addiction. In an article for CBS News, health reporter Jessica Firger features the story of Stephanie King, who turned to heroin after getting addicted to prescribed pain meds. King was initially treated for severe stomach infection and given medications for pain. Later on, her prescriptions for painkillers ceased, and she found a much cheaper and more accessible substitute in heroin. “It’s everywhere!” King says. King said her addiction made her suicidal and she worried that if she didn’t kill herself, the drugs would eventually take her life. Perceiving drugs as a need makes addiction a difficult habit to kick. Because the drug user believes that his/her body is dependent on the drug, the drug becomes the center of the person’s thoughts and decisions. These dysfunctional thoughts need to be treated before the point of overdose and death. In King’s case, she felt good with the pain meds, sought heroin, and made the recreational drug the ultimate dictator in her life. She possibly became suicidal because she wanted to take control of her life instead of letting heroin do it for her. This irrational thought on self-control, among other destructive thoughts, is what drug rehab in Missouri aims to address and hopefully dispel. Identifying negative beliefs and directing them into more functional thought patterns and actions are the main goals of cognitive behavioral therapy in St. Louis. The individual records his/her thoughts regarding the drug addiction, usually by journaling, and undergoes professional counseling to form better judgments and behavior. 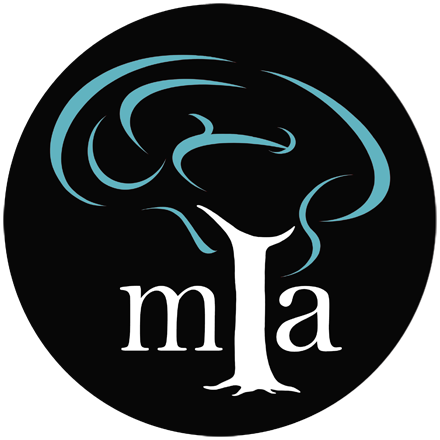 Reputable treatment centers like Midwest Institute for Addiction employ specialists for the therapy and administer a detox program for the individual, as well.